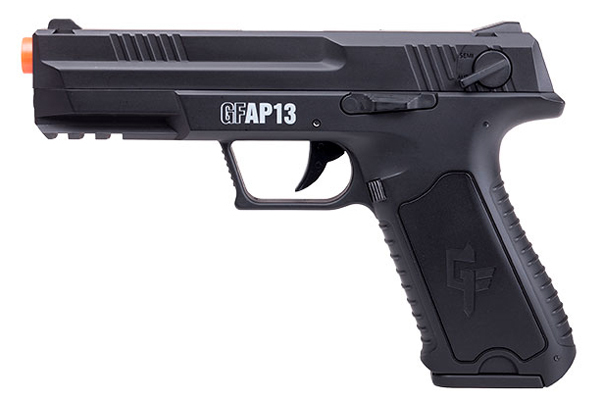 The Game Face Airsoft GFAP13 is the brand’s first AEG pistol, featuring full metal barrel and gearbox. 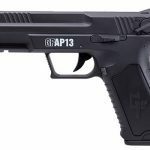 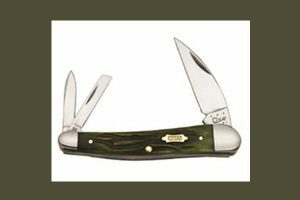 The pistol has full and semi-auto firing modes, an adjustable hop up, fixed sights and a convenient, push-button magazine that holds 30 rounds. 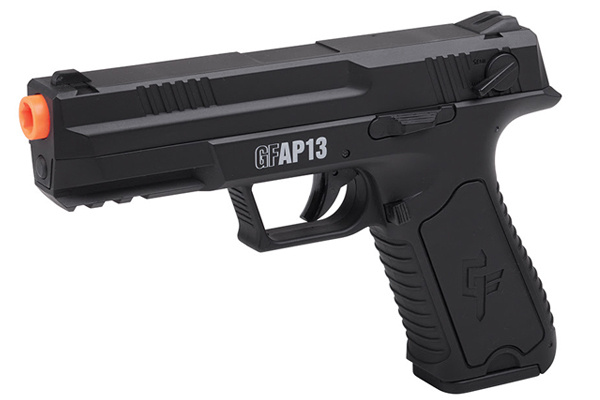 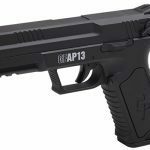 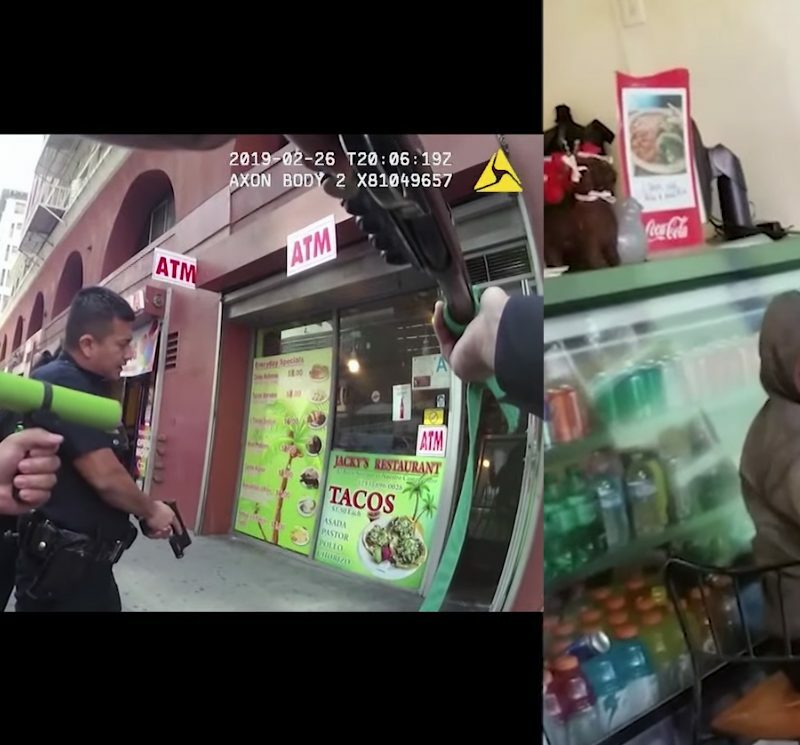 The new Game Face Airsoft GFAP13 has nearly twice the shooting capacity of other AEG pistols and provides hours of combat action.